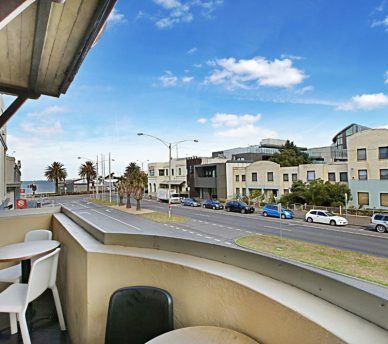 Situated in a prime bayside location, The Local is a Port Melbourne pub that epitomises everything a ‘local’ should be.. icy cold beers, delicious pub meals, the best live sports from around the globe, and a warm and friendly atmosphere day and night. We even offer private function rooms for hire for your next birthday celebration, engagement party, hens or bucks night, or corporate event. So drop into The Local at 22-24 Bay Street and experience a true Aussie local pub. 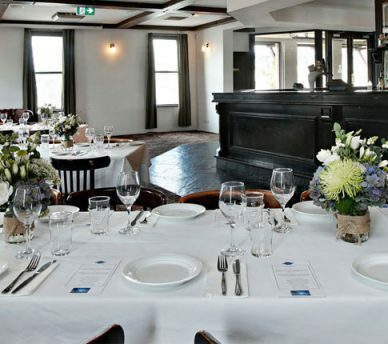 Boasting a tantalising menu that features all your favourite pub classics, plus a warm and inviting atmosphere, The Local is one of the best places to eat in Port Melbourne. Whether you’re celebrating a birthday, hosting a cocktail party or organising a corporate event, our friendly and professional function team can help you create the perfect occasion to suit your theme, budget and food and beverage requirements. Live sport from around the globe, functions, events and more… there’s always something happening at The Local Port Melbourne!